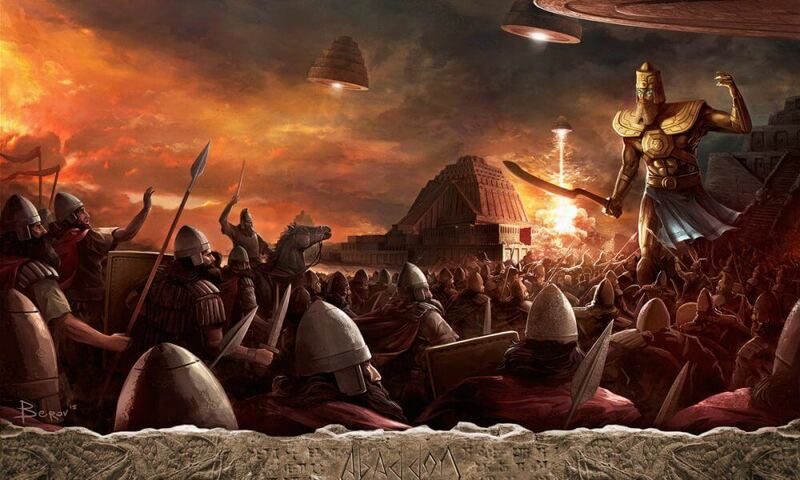 Home » What Do The Anunnaki Want With Earth? Waking up, Enki thought he’d had a brilliant idea, and suggested to the gods that they create a race of slaves. Everyone agreed, so he got busy with a mixture of clay and blood from a slaughtered god. Working this together, he managed to create the first human beings.